Here is a pimp that my whole family enjoyed helping with. 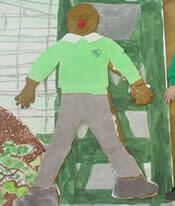 Each photo is named by stage number and the final picture is Chocolate Cornquake Muvva. We decided on a Chocolate Cornflake Cake as we thought it would be quite easy to make and would not take a lot of time, OH HOW WRONG WE WERE, it took us over 2 hours to make this Monster. 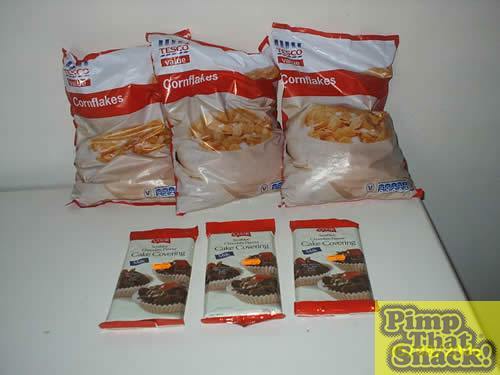 We flattened out a paper cake case to see how it was made. 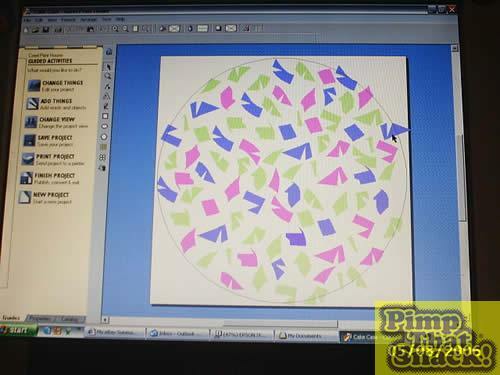 Designed the paper case cake on the Computer, to get the pattern just so!, Printed and cut out. 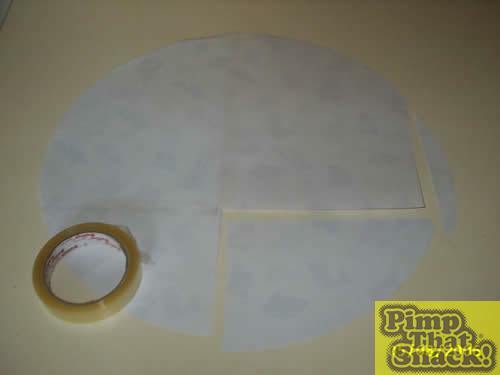 Stick the paper cake case together using sellotape. Paper cake case once it had been cut out and stuck together. 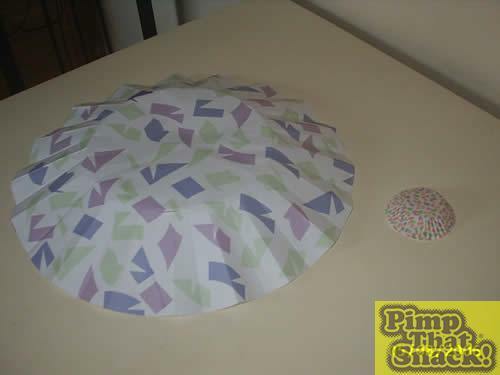 We then pleated the paper cake case, looks simple but this took about 20 minutes just to pleat. PHEW!! The paper case is now designed, printed, cut out, stuck together and Pleated. WOOHOO!!! 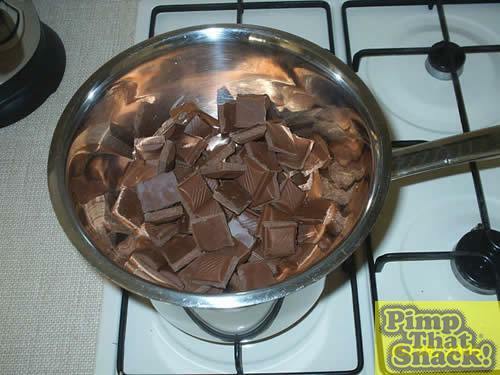 We then melted the first third of the chocolate. 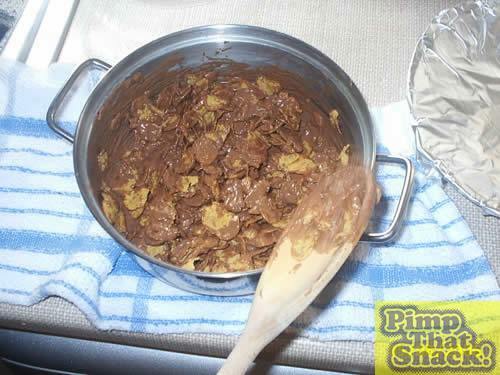 Added the Cornflakes to the chocolate and stirred in until all covered.